Kevin James, Rosario Dawson and Leslie Bibb headlines the wild comedy “Zookeeper”. 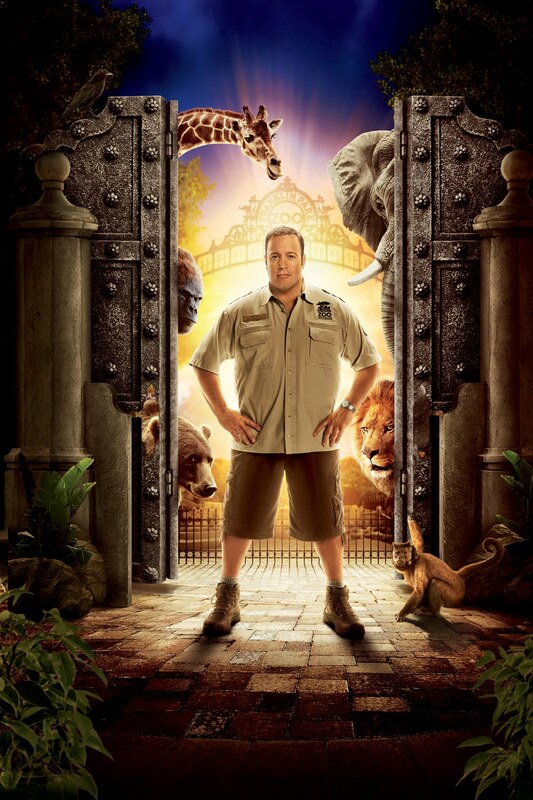 In "Zookeeper", the animals at the Franklin Park Zoo love their kindhearted caretaker, Griffin Keyes (Kevin James). Finding himself more comfortable with a lion than a lady, Griffin decides the only way to get a girl in his life is to leave the zoo and find a more glamorous job. The animals, in a panic, decide to break their time-honored code of silence and reveal their biggest secret - they can actually talk. To keep Griffin from leaving, they decide to teach him the rules of courtship – animal style. Peculiar? We'd be lying if we didn't think it is. Catch the trailer of "Zookeeper" after the jump and you decide. Opening soon across the Philippines, “Zookeeper” is distributed by Columbia Pictures, local office of Sony Pictures Releasing International.